Who says your Valentine has to be human? 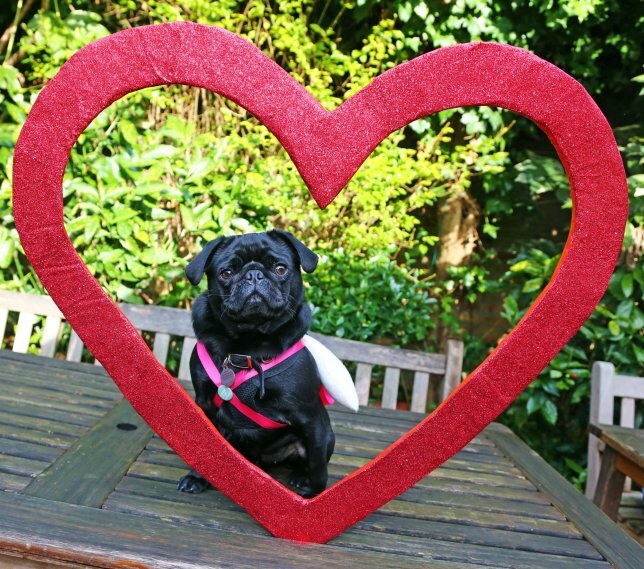 Today, dog owners across London will come together to celebrate the day of love with their pets during the annual Valentine’s dog walk on Hampstead Heath, organised by All Dogs Matter. Pooches and their people will meet up at the Garden Gate pub at 10am for registration, where the team will serve hot drinks, before embarking on an hour-long walk at 11am. 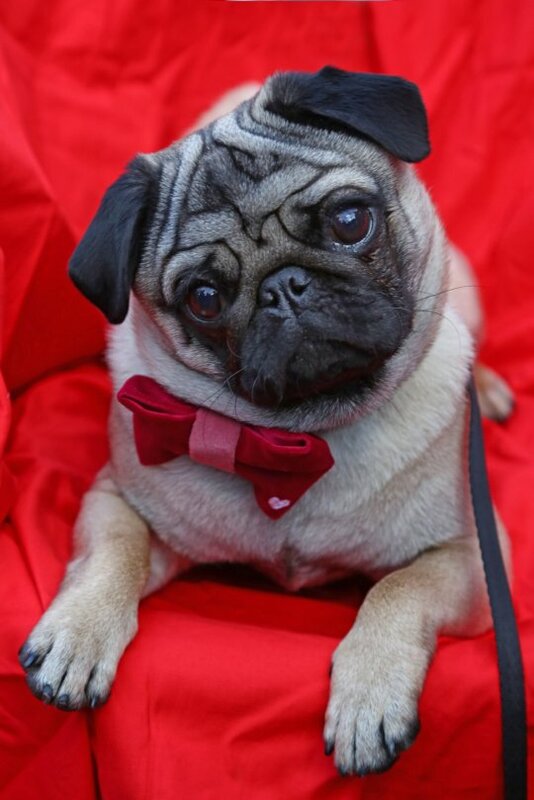 If you fancy bringing your pooch along and getting some exercise, it’ll cost you £5, but all proceeds will go towards the charity’s rescue and rehoming efforts. The charity is also encouraging people to get a sponsor for the event to help raise more money. 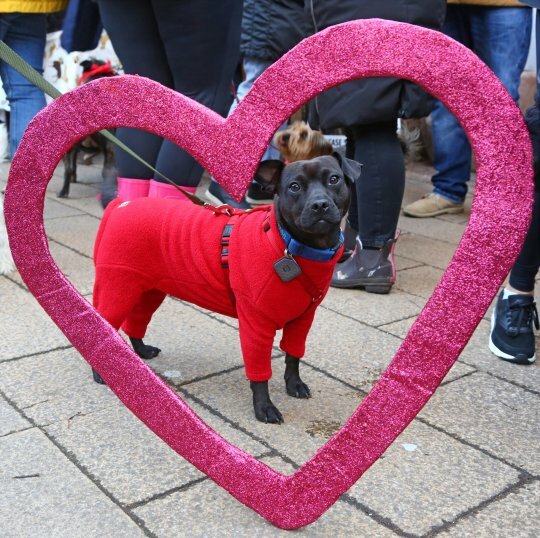 The most loved-up couple (human and hound that is) will also win a prize – so it’s worth investing in matching Valentine’s outfits to set yourself apart from the crowd. To give you inspiration, here are photos from last year’s event.